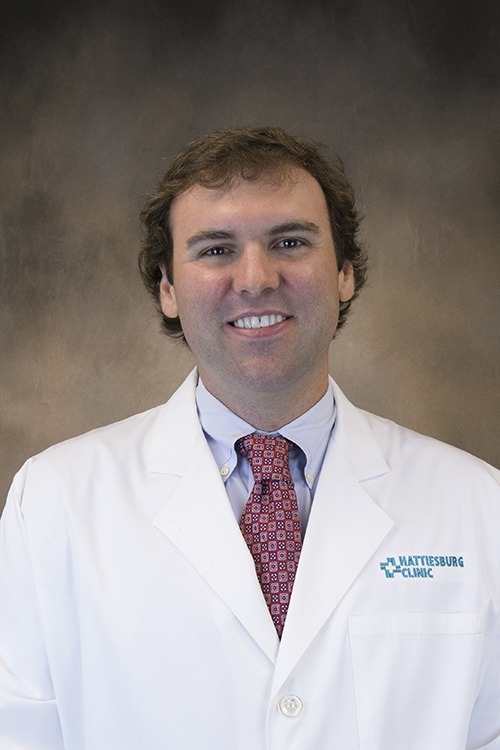 Sean P. Douglas, MD, is a physician at Hattiesburg Clinic Urology. Dr. Douglas received his medical education at University of Mississippi School of Medicine in Jackson, Miss. He completed an internship in general surgery at Ochsner Clinic Foundation in New Orleans, La., and his urology residency at Ochsner Clinic Foundation/Louisiana State University Medical Center in New Orleans. Dr. Douglas is a member of the American Urological Association and has special practice interests in kidney stones, erectile dysfunction, oncology, incontinence and robotic-assisted laparoscopic surgery. He also has special training in MRI fusion targeted prostate biopsy.